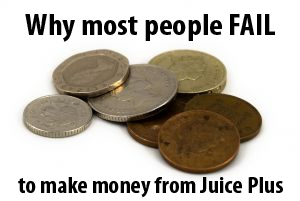 This topic contains 0 replies, has 1 voice, and was last updated by Juice Plus Reviews 5 years ago. Rang up, 45 minutes on hold!! just to cancel an order! spoke to someone – order was cancelled…..
rang up again, 30 minutes on hold, she said oh yes il processed your refund now! 2 days later, appeared back in my bank. never known so much faff just to cancel an order! We are not affiliated with Juice Plus+ in any way, and do not sell or have associations with anyone selling their products. We're just here to give honest, friendly advice.